I am new to this part of London. I was appointed as Headteacher at Barrow Hill Junior School earlier this year and took up post in September 2013. I was given a complete set of school log books dating back to 1875 by my Premises Manager during the Summer Holidays – they make fascinating reading! Funnily enough many of the issues that crop up in the books are still issues debated in the national press today. Others are very different; we do not emphasise daily sewing for girls to quite the same extent and I believe that we are free of rickets now at Barrow Hill! I am very happy for interested local historians to see these books. I am looking to put together a heritage project for the school. Having used these books and some photographs in assemblies in September I realised that the children havea very real interest in the lives of those who walked these corridors before them. 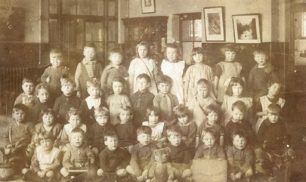 By the way, although I have some photos from Edwardian times and a couple from 1950’s there are lots of gaps – and also I have very few of the 1980’s and 1990’s -remember that for your average 7 year old even the 1990’s are ancient history (somewhat galling for a Headteacher of 1968 vintage!). 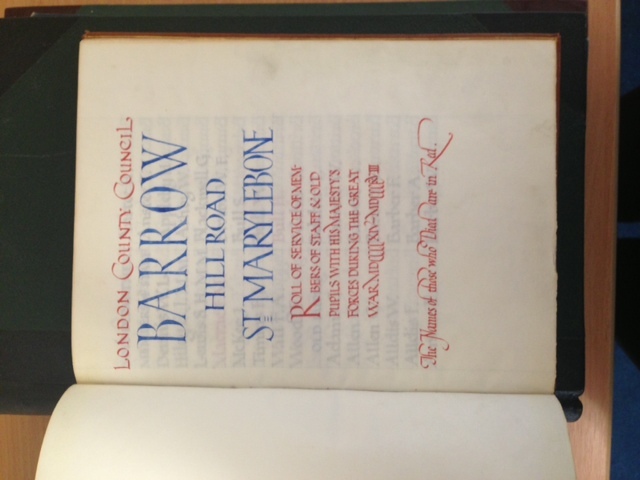 PS this week I have added some pictures of a Remembrance Book from the First World War – it is beautifully handwritten and very poignant, especially in this week of 11th November. The book lists all names of former Barrow Hill pupils who fought between 1914-1918. 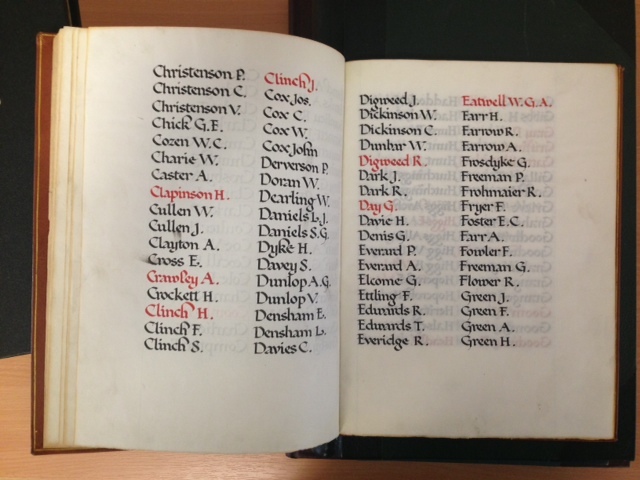 Sadly there are many names on each page written in red ink, signifying that they did not return. I wonder what became of those that did? If you have any information or memories or photographs please let us know. I was at Barrow Hill from around 1960 to 1965, my English teacher was Miss Johnson. Does anyone know me ?? Love to find someone from my class. Are there any staff registers for the 1960s still in existence? I attended Barrowhill school from 1963 until 1968 and would love to learn more details about three great teachers. Could you give me any details such as first names, when they started working at the school and when they left ? Mrs Krummel, my year 1 and 2 teacher, Mrs Sadler, my year 3 and 4, and Miss Williams my games teacher, who taught us how to swim in the small swimming pool in the basement. The first two teachers were nearing retirement age, I think, but Miss Williams was young. Sadly I recall that she died young. I was at Barrow Hill from 1951 to 1953 coming to the school from a school in Uddingston, Lanarkshire. 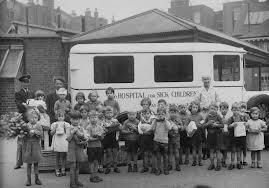 I was one of the “railway children” namely children of railway employees who lived in railway flats in St Johns Wood; others I recall were Ann Mead and Elizabeth Dunbar. I am still in touch with Ann. My teacher during the two years including eleven plus was Mr. Grew. I was part of the school football team and I remember the Saturday morning matches in Regents Park – the star of the team was a centre forward called Sidney Hurrey, the undertakers son. I also remember the celebrations at the school for the Coronation and my sword and cape!! Another correspondent has referred to the Indian High Commisioner’s son – I thought his name was Chandra but I could be wrong but I remember going to a party at his house – to me at 10 years old it was a world away from what I was used to. After eleven plus I went to a school near Watford commuting from St John’s Wood for a couple of years but as it was a six day a week school I lost all my contacts in St John’s Wood and then we moved away. Would be good to meet up. Can anyone tell me whether the admission books for the school still exist. I am keen to know if George and Alfred Sangster attended the school in the late 1890s and early 1900s, and also George Alfred Thompson who was born in 1929. I too was at Barrow Hill 1951-’57 and remember Darius and Miss Johnson and her kindness to the Hungarian refugees who arrived in our final year. Also Miss Bates and the music and movement and lots more. Maybe a reunion most of us must be 70 this year ! 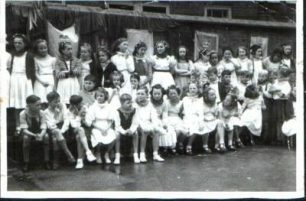 I went to Barrow Hill school 1947-1953. As I always say I cannot remember a better time in my life as when I was at school, loved every minute of it. Anyone who remembers me please please contact me, can’t wait for a reply, thanks, Kenny Poulton. Hi – I was at Barrow Hill in the 1950s and the Headteacher was Mr Porter. I had a very happy time there, and we had lots of refugees from the war who were very thin and needed building up. They had extra milk at break time and extra cod liver oil – I remember Michael Nieto, who was Spanish, and a boy from Sofia. On the opposite side, we also had Sanjib Sharma, who was the Indian High Commissioner’s son, and a New Zealand girl, Miriam Margolyes, who was exceptionally clever – she loved Chopin! Can you imagine a more varied class. When I look back, it is amazing. I can remember being very good at reading, and so would help those who were a bit behind by listening to them reading. I was Baboushka in a play called “Six Who Pass While the Lentils Boil” and was a member of the Quiz Team in my final year. Because I was born at the end of July, I was the youngest in the class, but Barrow Hill did wonders for me. I missed a long stretch of education when I was 7 as I had Rheumatic Fever, but thanks to the NHS I got through it with no side effects. There was a wonderful Jewish boy in our class, called Michael or Matthew something, and he was very clever. I am sure he must have become a successful professional of some sort. I had a wonderful start in life at Barrow Hill, and met such a cosmopolitan variety of children, which influenced me greatly. I am 68 now, and still look back on my days at Barrow Hill as very happy and fulfilling. Keep up the good work. 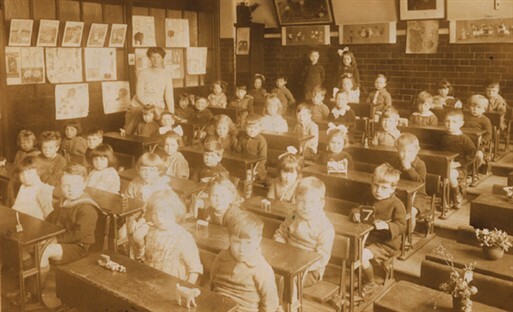 I was called Margaret Thomas most of the time I was at this school when the headmaster was called Mr Porter, but don’t remember much, mainly the little cots for the afternoon nap in nursery class. I started when I was 4 as Margaret Tucker. My best friends were twins Anne and Eileen Murphy, would love to hear from them or their children. Hello, not long come across this post and I have seen that a photo of my school days has been used which is fantastic. I am in the colour photo. It is in the 80’s I am third along on the bottom row. It is on my Facebook page of Barrow Hill. Absolutely loved Barrow Hill when I attended. Miss Fenton was our Head Teacher at the time. Firm but fair! Great memories and I am still in contact with people that I made friends with in Barrow hill. So that must say something about the School. I no longer live in London, but one day when I return I will go down memory lane. Thank you for putting this up. I was a pupil between 1952 to 1957. I was the the first Asian to attend the school. My teacher was Miss Johnson who taught me from the age of 7 to 11. The grounding and the principles it taught me were excellent. David Barrett and I visited Barrow Hill yesterday, and were made so welcome by the head, teaching staff and especially the children. Many thanks to all concerned. I attended Barrow Hill from 1951 to 1957 and have recently met with two other pupils from my class Ann Kemp and only yesterday Molly Turner. If any other ex-pupils remember me , Ann or Molly we would love to hear from you. Teachers remembered – Miss Bates, Mr Grew, Mr Nash, Miss Glass, Mrs Sadler and Mr Perkins. 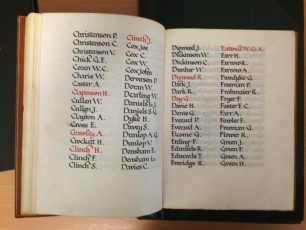 I was at Barrow Hill from 1951 – 1957 and would love to contact any old classmates. Hi David, I think I may have some photos from the 1979/80’s, as myself and brother went to the school. I will see if I can dig them out for you. I think some who had returned might have fought again in WW2 and some may have also died in that war.